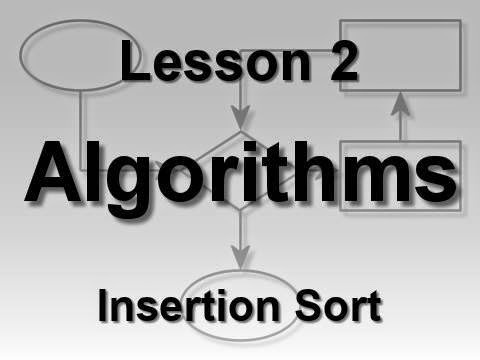 Insertion sort in C programming language using arrays. 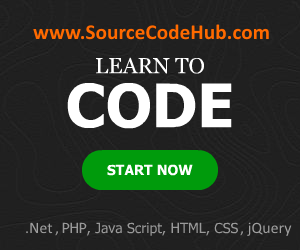 This is to sort the given input numbers in ascending order. It is a simple sorting algorithm that generates the final output. The sample source code of this insertion algorithm is given below.